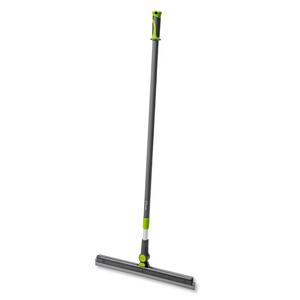 Our AquaPlus mop is ideal for dusting of larger areas where large dirt/dust particles need to be removed. Ideal for entrance halls, schools, offices and residential areas. 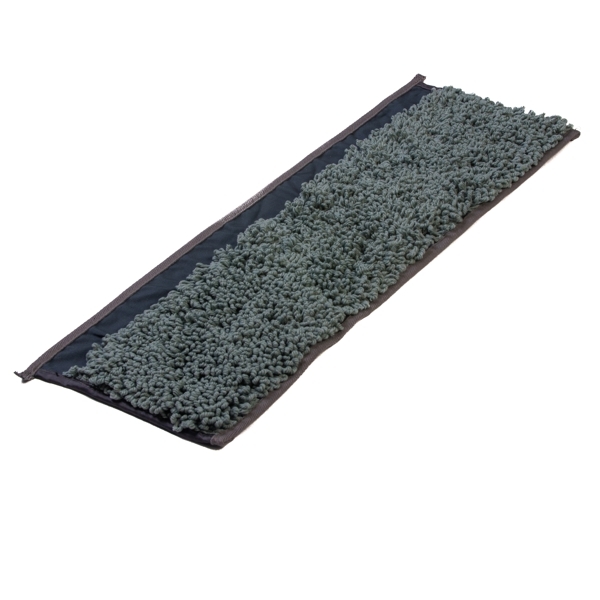 Generally it can be used for all sealed hard top floorings for hygienic cleaning results. This tool is particularly suitable for wet mopping and applying floor wax, and for dusting/cleaning entrance areas in wet weather conditions. It is recommended that the mop is used in conjunction with the Rekola Reflex squeegee and Rekola Reflex extendable handle. All smooth and sealed hard top floors for best cleaning results. Suitable for use in schools, universities, office, public buildings, hospitality and residential areas etc. Specially designed for dusting, waxing and entrance hall cleaning in wet weather conditions. Using a bucket or 15 liter box with lid. Place the cloths in the bucket/box. Pour over the designated fluid. Cover with a lid and leave until cloths have charged. With clean water or diluted with chemical suitable for use with Polyester according to manufacturer’s instructions. Depending on floor circumstances charge the cloths with 300-500 ml per cloth. Rekola Reflex AquaPlus is made purely of synthetic materials. It can be used in recycling programs; alternatively because of their high energy value and zero emissions other than water and CO2 they can be safely disposed of by use of controlled energy-supply programs.